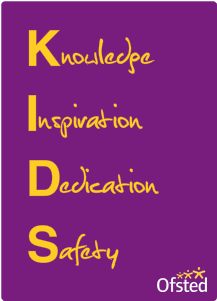 At KKDC, all 3 and 4 year olds are entitled to 15 hours per week - free nursery education - for 38 weeks of the year. The entitlement begins the term after your child's third birthday and it's as simple as that! Please speak to our Nursery Manager if you request more information. "You see things and say 'Why'? But I see things and say 'Why not?"